I found myself making this cake twice in the period of 6 days. I had my reasons … if they were good and legitimate I am unsure, however cake was the result…so, honestly who cares. Cake number one was more of a belated birthday cake of sorts … I made the proper month but was nearly 3 weeks late. After one bite I was ultimately forgiven for being tardy – I would hate to be acquainted with someone who could keep a grudge post cake. Not only was there birthday cake on a random Wednesday morning – it was a WHOLE cake and I think that was more of a surprise than a 3 week late birthday cake. Cake number two was for the photos you see above and around. At least that is what I am telling myself. It was not for the opprotunity to eat leftover ricotta by the spoonful. Or maybe it was. I find no better way to wait for a cake to finish baking than leaning the small of your back against the kitchen sink and eating ricotta by the spoonful and thinking only of it’s creamy delicate texture and wondering when the leaves are gonna show up on the trees outside your window and who is going to water your plants while you are on vacation … as your newest one seems to be needing water daily or it gets amazingly weepy and resembles the final remenents in the salad bag at the end of the week and less like the peace plant that it is. Sad. It just looks sad. 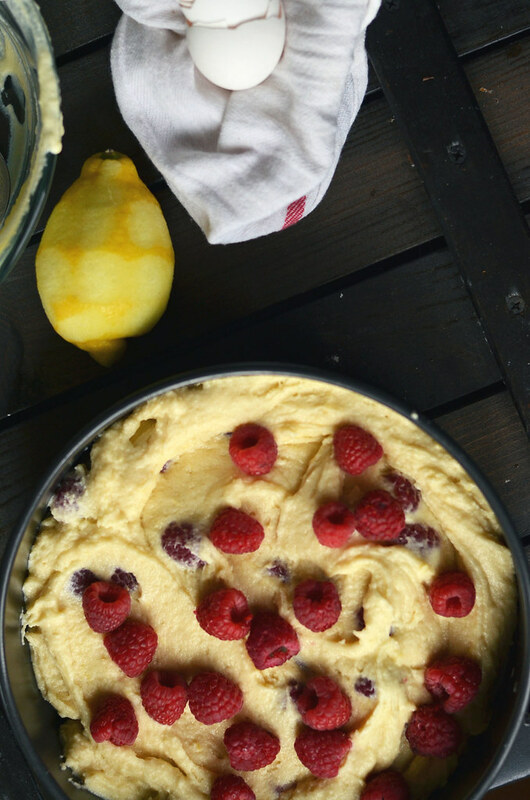 Creamy mild ricotta, bright lemon zest, and sweet plump raspberries create the perfect cake for spring and would be elegant enough for any Mother’s Day spread…because how is it Mother’s day already? I am a tool and I picked up a weekend shift this Sunday without realizing the date and will not be spending it alongside my mother…but if you are luckier than I or perhaps more observant of the calander, I recommend this cake. Just buy more ricotta than necessary and eat it with a spoon, leaning against your sink, contemptlating life and plants. Preheat oven to 350F. Line the bottom of a 9inch springform pan with parchment paper and spray sides with non-stick spray or butter and flour. Set aside. 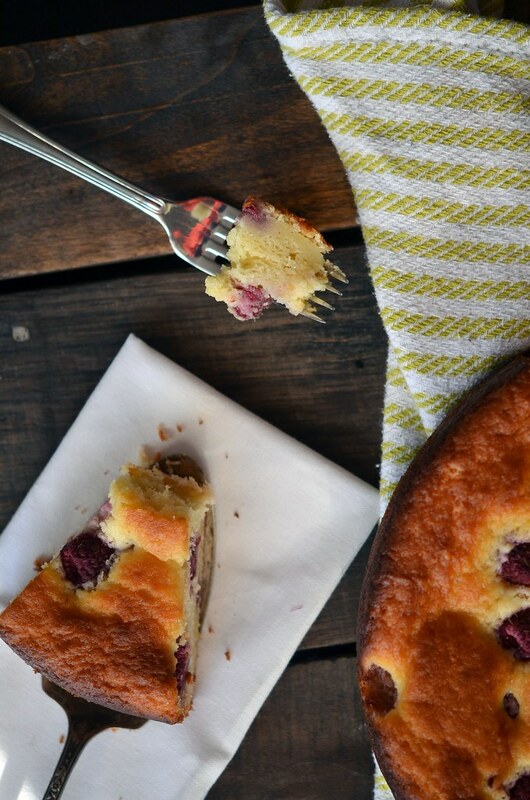 If you do not have a springform pan, a regular 9 inch cake pan will do just fine. 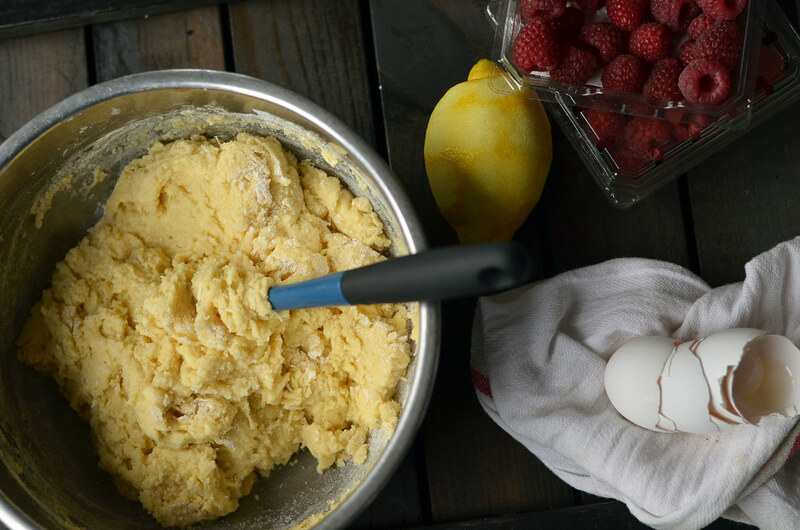 In a large mixing bowl, combine sugar and zest of lemon and with fingers or the back of a spoon rub zest into sugar. It will become a bit moist but no worries. 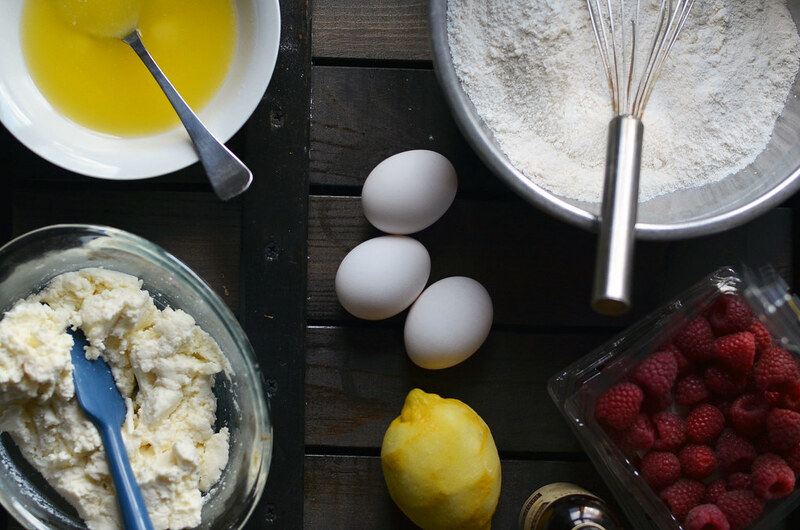 Whisk in flour, baking powder, and salt. Set aside. 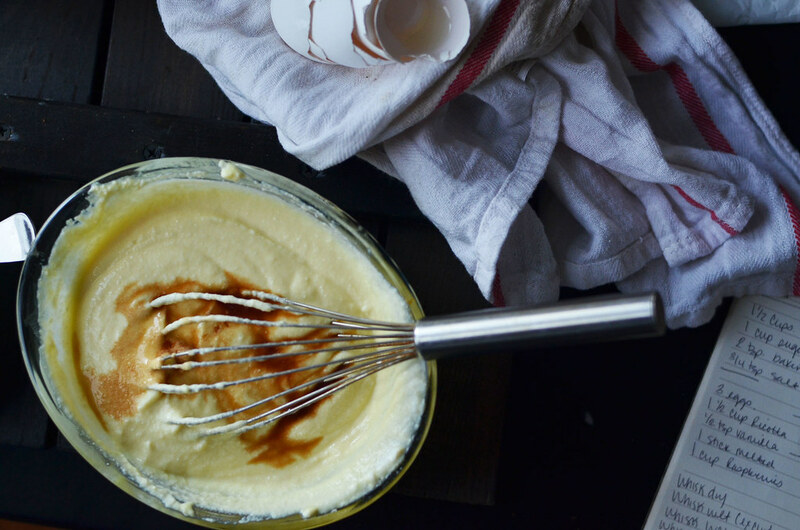 In a smaller bowl, whisk together eggs, ricotta cheese, and vanilla extract until smooth. 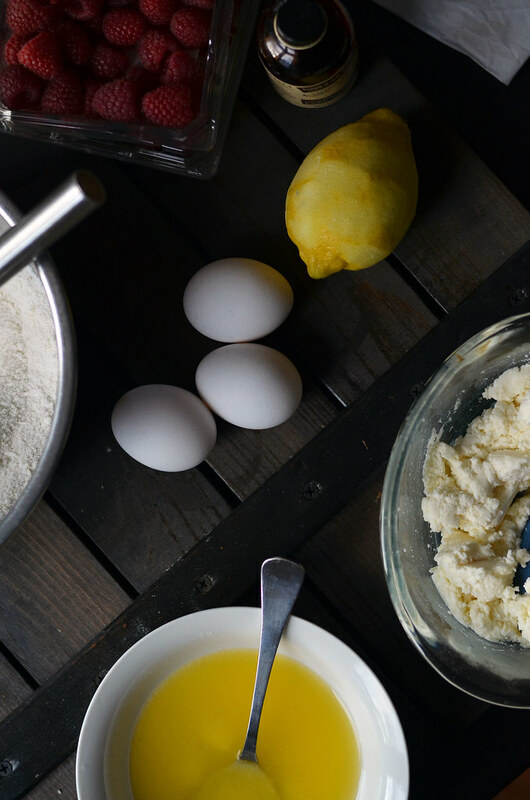 Fold wet ingredients into dry ingredients just until blended - there might still be a few streak of flour. Fold in melted butter just until combined. Gently fold in ¾ of raspberries careful not to crush them. Pour batter into prepared pan and gently smooth top. 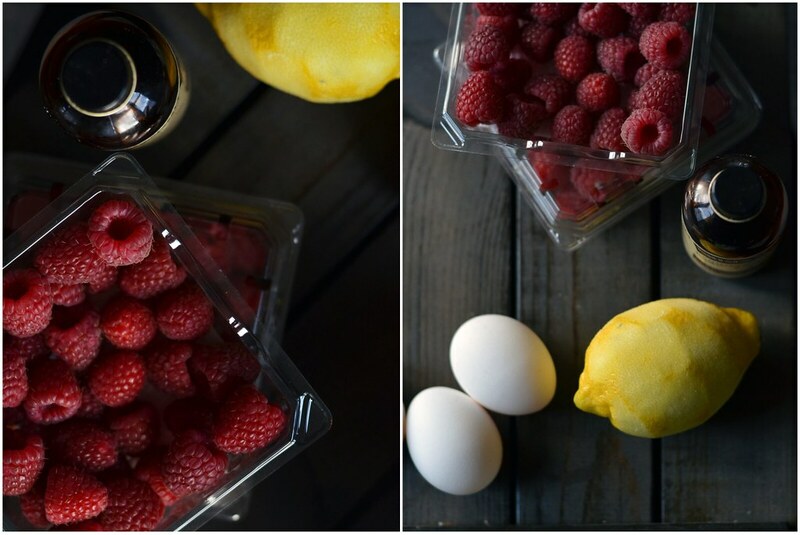 Scatter remaining raspberries over top of cake. Place in preheated oven and bake for 50 to 60 minutes until golden brown and when toothpick is inserted comes out clean. Remove from oven and let cool for at least 30 minutes before releasing from pan. Let cool completely before serving. 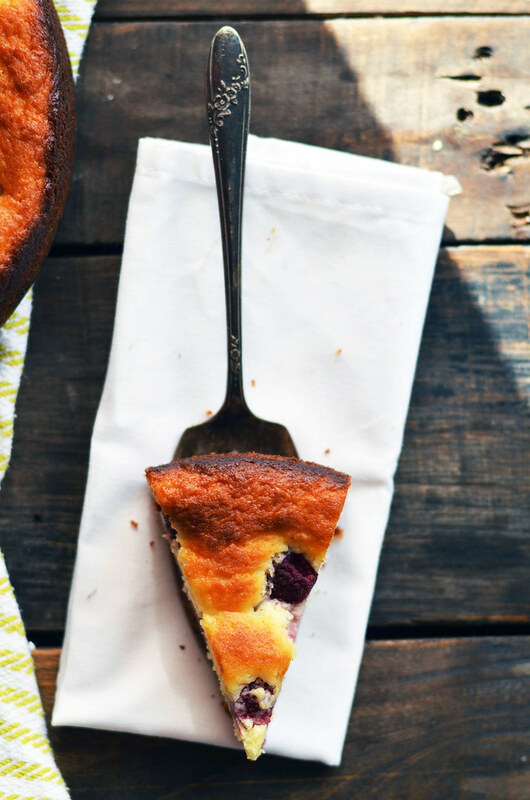 This is great alone or with a sprinkle of powdered sugar or a dollop of whipped cream. The cake can be stored at room temperature wrapped tight or stored in fridge. It keeps well for several days. recipe adapted from Bon Appétit .